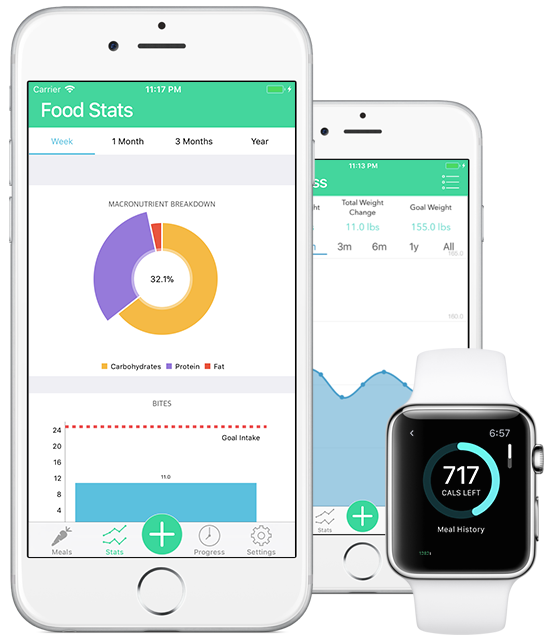 Our MyBites app provides a great mobile alternative to more expensive weight loss plans like Weight Watchers. Our proprietary Bite system simplifies the four macronutrients into one, simple to follow, bite score making it easier than ever to track your food intake and reach your weight loss goals. Our Essential Oils guide apps provide in depth information and usage guides for both doTERRA and Young Living branded Essential Oils.